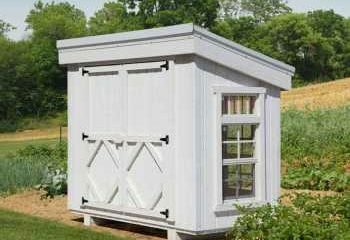 Little Cottage Company takes pride in their work; they strive for quality, service and innovation. 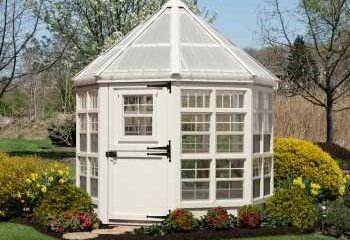 When you are considering buying a Greenhouse, you have a variety of reasons and have a budget. 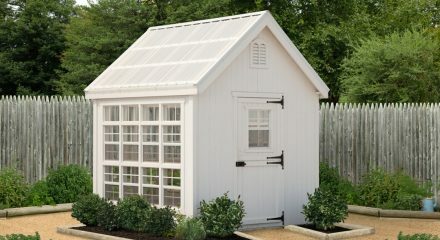 At BetterGreenhouses.com we offer four different Little Cottage Company Greenhouses, for all uses and budgets. The Colonial comes with more ornate features and the classic model comes with more standard features. 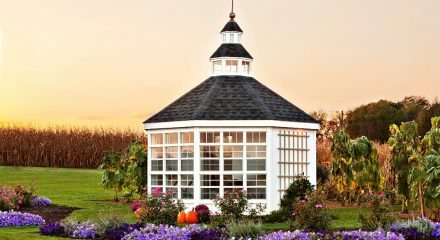 You are sure to find the perfect Greenhouse.